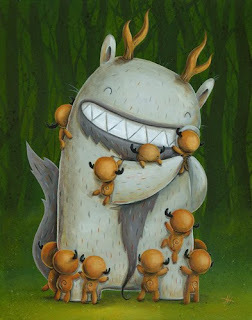 Awesome (and affordable!) 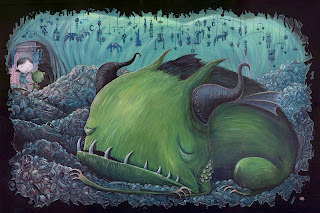 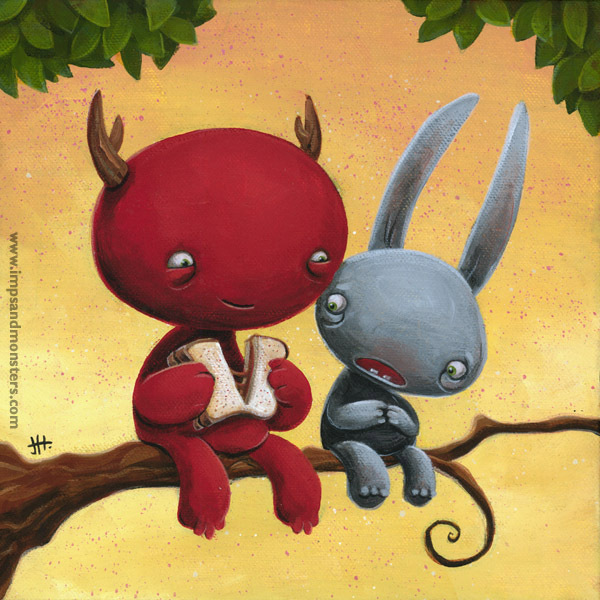 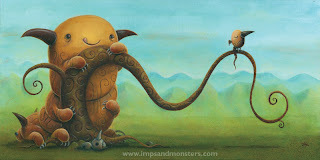 new friends for your walls from Justin Hillgrove's Imps and Monsters! Or, if you are finally ready be the coolest kid in class (or the bar... whatever!) 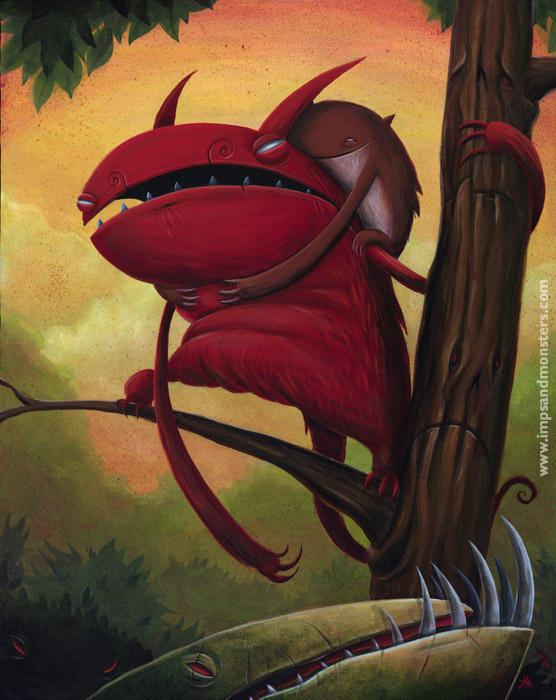 you can get some of these beasties on t-shirts too!